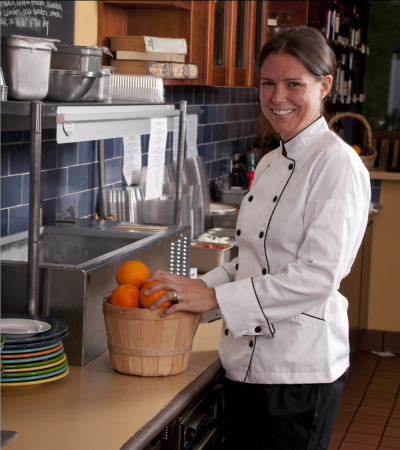 Our newest featured restaurant is The Green Gourmet located in Delray Beach, FL. We were turned onto The Green Gourmet after attending the 2010 Delray Beach Garlic Festival. There we met Joe Giannuzzi, Chef and Owner of this great restaurant. 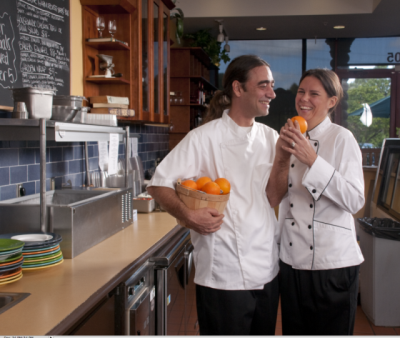 The Green Gourmet prides itself on being the “healthy alternative” to dining out. They feature everything from fresh made soups, breads and lunches, to full dinners and assorted homemade pastries and desserts. 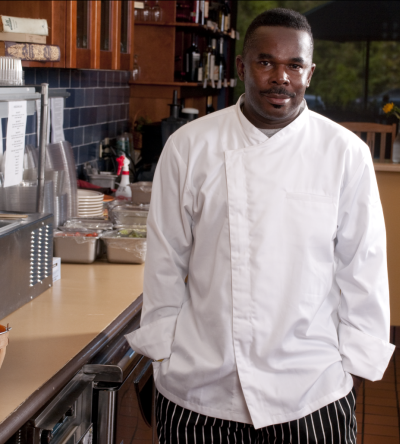 We thank the staff and owners of The Green Gourmet for allowing chefunfiorms.com to shoot at their great restaurant.